Barbour and Liberty- two quintessential British brands have combined to create this beautiful gilet for the Spring season. 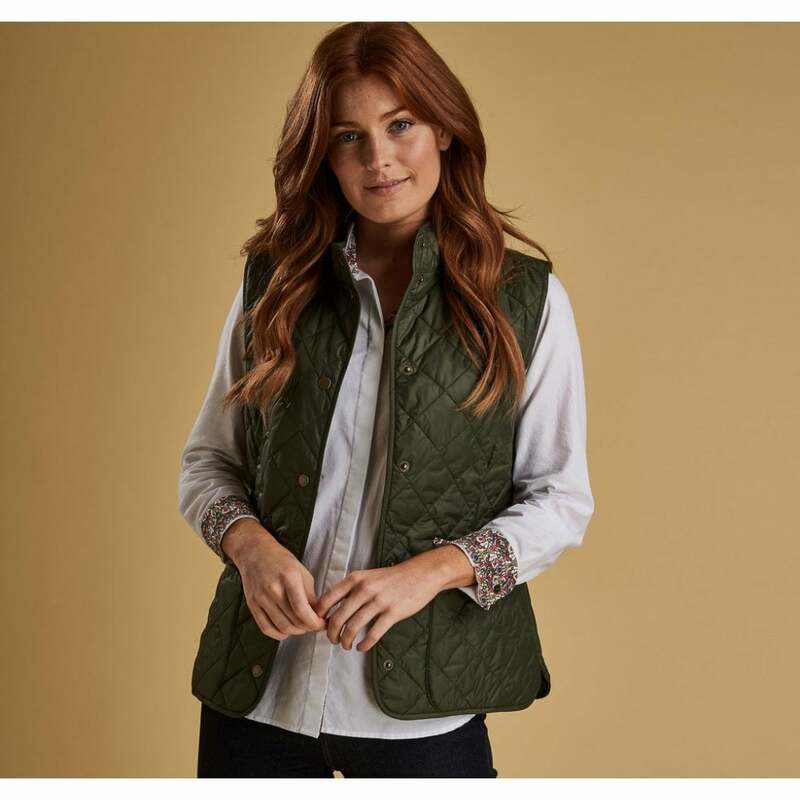 With a soft feminine shape and beautiful printed lining this gilet is a great layer to add to any outfit. With a simple box quilt and funnel collar this is perfect for those spring days when there is a chill in the air.